Traveling can be tough especially when you don't know what to do or how to do it. If you're traveling to Europe or even domestically: I have just the book for you that can give you insider tips on how to book: airline tickets, car rentals, hotels and travel cell phones. My good friend and a fellow Greek American, Theo Thimou who co-authored this book with Clark Howard brought this extremely informative book to my attention. On the Italian American Girl site we are usually talking about Italy or travel to and from, so when I received this book- I was delighted to read a great chapter just on travel. In these economic times, every penny counts. So, if you're finally taking a trip of a lifetime and need information that could possibly save you some money, this is the book. 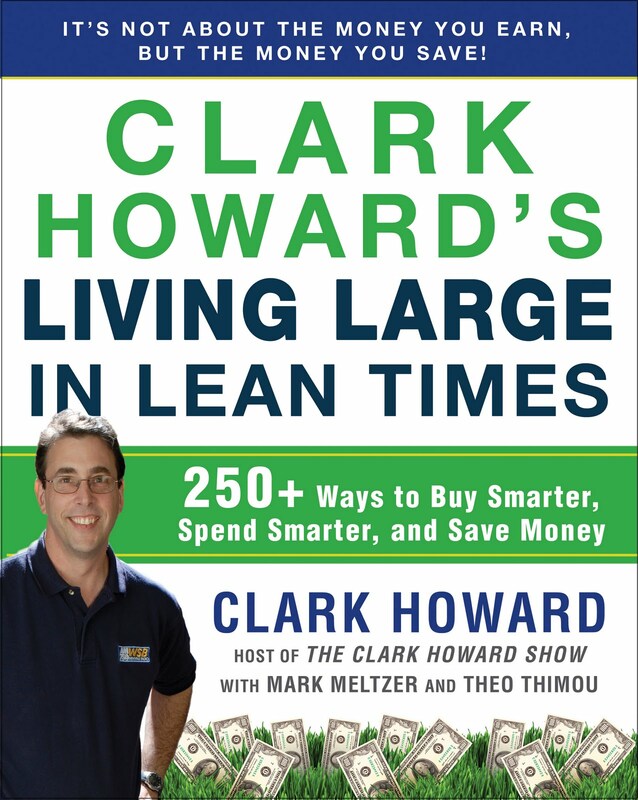 If you know Clark Howard, you know he's the money guru and has been on many television shows as a guest or host talking about finances and giving the most sound advice on how to get the most for your money. This book covers a variety of financial topics but of course we know travel is very important to the IAG audience, so let me share with you. These topics/tips are just a taste of what you can find out on travel. A great book not just for travel, but for your overall financial health. 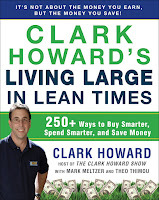 I read the entire book and will implement many points Clark Howard advises when it comes to finances. Now a days, all the help you can get is very welcomed. I highly recommend this book.